It is not often that a 17 year old game gets a new expansion, but this is now the case with Microsoft Studios’ Age of Empires II, which will be getting a new expansion on December 19 this year. Actually, this expansion is for the HD edition of the game, which was released in 2013, but it’s nonetheless surprising that there is still enough player interest in the game for developer Ensemble Studios to put out another expansion at this point in time, proving that this game has been a long term success, no doubt. Titled “Rise of the Rajas”, this expansion features four new civilizations to play as (Burma, Khmer, Malay, Vietnam), and new units and maps. 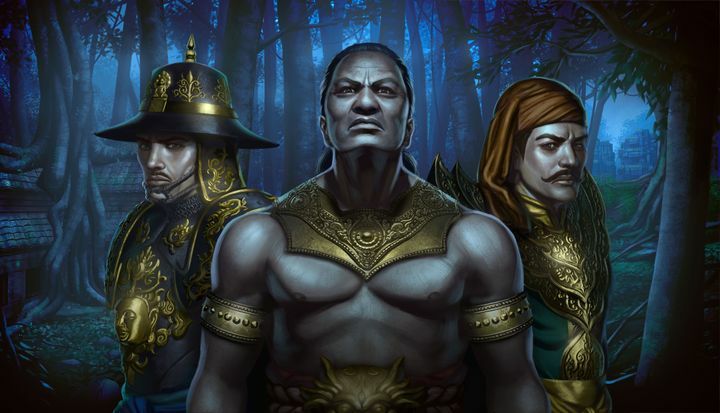 There are also four new campaigns to play through, including one involving historical character prince Suryavarman I, who is looking to unite the warring factions of the Khmer Empire in this campaign. Those still playing Microsoft’s classic strategy game will have something to cheer about this Christmas, though, as they can look forward to another slice of brainy fun thanks to this upcoming expansion for Age of Empires II HD. 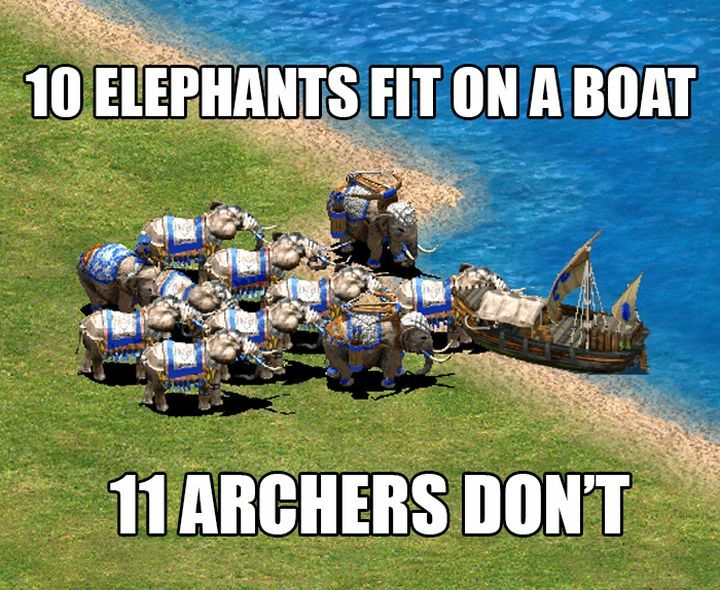 Note: The “Rise of the Rajas” expansion for Age of Empires II HD will be released on December 19. Available on PC.